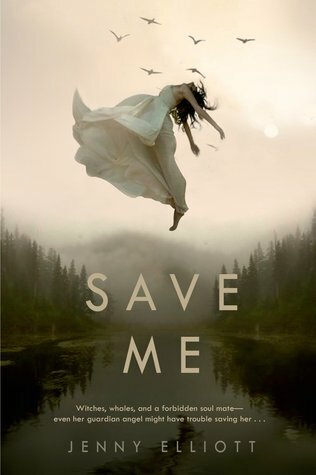 Save Me looks like a pretty awesome book (in my opinion) and somehow I haven't seen it until now. The cover caught my attention and I was pretty excited when I read the description. I've been meaning to read more witchy books and this one definitely fits the bill!